Are you a Ducati owner? Did you always want to take your motorcycle out and go out exploring India all by yourself? If yes, then Ducati India has something for you. Ducati owner in India will be able to make their own trips and travel plans with Ducati. Ducati owner can make their own trips and travel plans with Ducati. There will be no time or date barrier. Ducati India has announced its Do-It-Yourself Ducati Discoveries program in India and is partnering with Infinity Resorts for the same. What this means is that a Ducati owner in India will be able to make their own trips and travel plans with Ducati without any barrier on dates and timing, which they can choose to do either solo or with fellow Ducatisti. The first leg of this program takes you to Jim Corbett, one of the most famous national parks and tiger reserves in India. 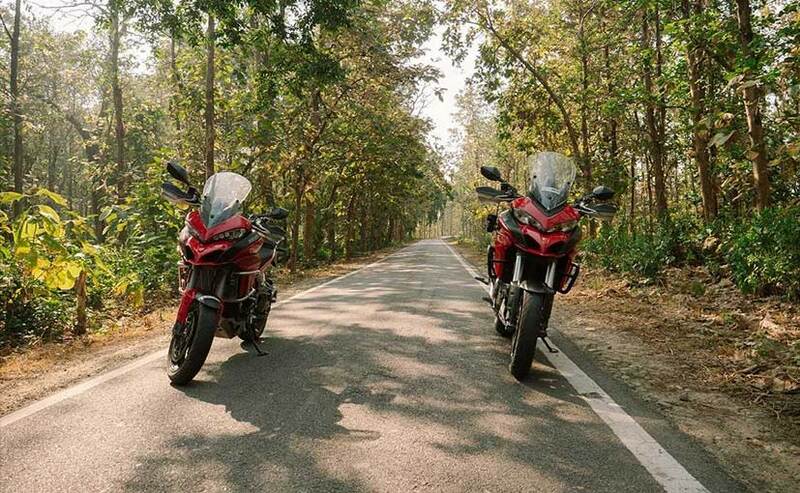 Ducati and Infinity will also extend the Ducati Discoveries program to other national parks such as Kanha, Bandhavgarh, Kaziranga and so on. 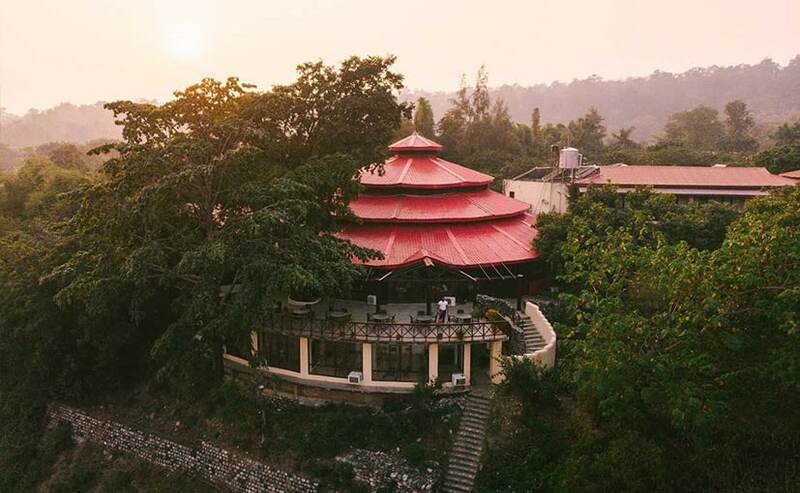 Infinity Resorts suggests an itinerary of 5 Days or 4-nights which includes Jeep safaris, riding trails and bird-watching tours along with stay in fine hotels and resorts according to participants' choice of dates. The best part is that riders get to choose how many days they wish to travel and what they want to do on their very own adventure. There will be no time or date barrier and can choose to do either solo trips or with fellow Ducatists. Sergi Canovas, Managing Director of Ducati India said, "We have been listening to our customers keenly and are taking their feedback. One of the first insights for us was that even though a lot of people want to go on Ducati Dream Tours, it somehow becomes a challenge with set dates which might not work for everyone. Keeping the same in mind, we created this unique property, exclusively for India, by tying up with luxury resort partners Infinity resorts. Ducati riders can just visit the DIY website, check out the suggested itinerary and download the travel maps. Basis their convenient dates and the time available, all they need to do is call the resort on their exclusive Ducati riders booking line and make reservations for this unique experience for themselves and their family. 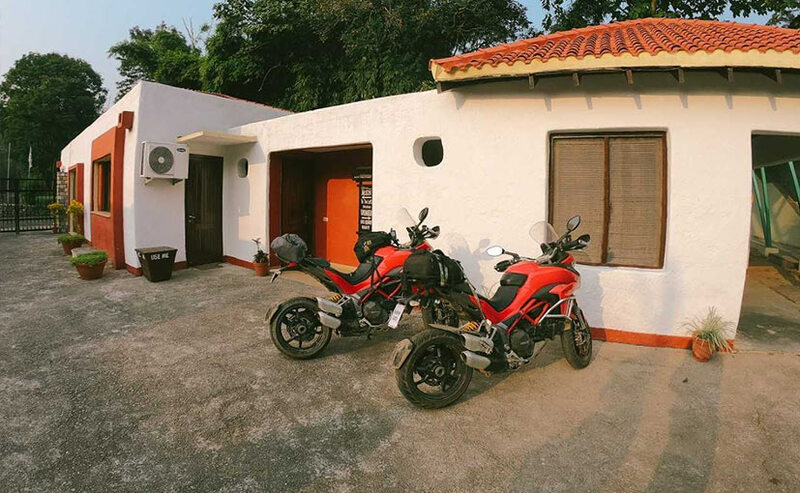 Currently, the first route map is live on the Ducati Discoveries website and we will be adding 4 more trips for our riders to avail within this year." The trip includes Jeep safaris, riding trails and bird-watching tours along with stay in fine hotels and resorts. Ducati India has already completed its Dream Tours to Ladakh, Himachal Pradesh and Rajasthan and this is the company's latest initiative to engage riders and also encourage them to take their Ducatis and go out exploring India.